It's part of human nature to empathise with another person if we can see they're in pain. 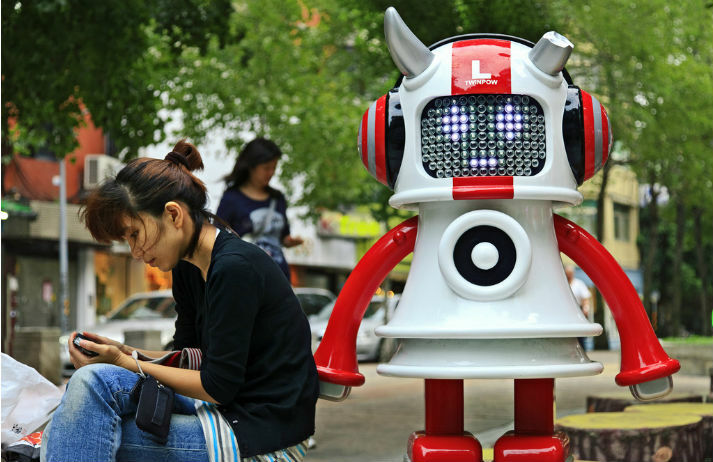 As robots become more prominent in our lives, could our empathy spread to androids, too? The results of a study from Toyohashi University of Technology in Japan suggest it could. Humans have long been captivated by the magic – and potential threat – of AI. The prospect of a dystopian future ruled by robot overlords has been embraced by cinema, from the malfunctioning HAL to the traitorous Ava of Ex-Machina. And now, a real robot has demonstrated self awareness. From Apple's Siri to Microsoft’s Cortana, technology companies are already developing digital assistants to make people's lives easier. SoftBank has now launched a humanoid robot in Japan called Pepper that can can gauge your mood and cheer you up when you're feeling down.